Home / Beauty Guide / How To Make Your Own Banana Hair Mask And How To Take It Off! How To Make Your Own Banana Hair Mask And How To Take It Off! For long bananas have been known for their extreme moisturizing properties and not only that, they give your hair shine and luster. 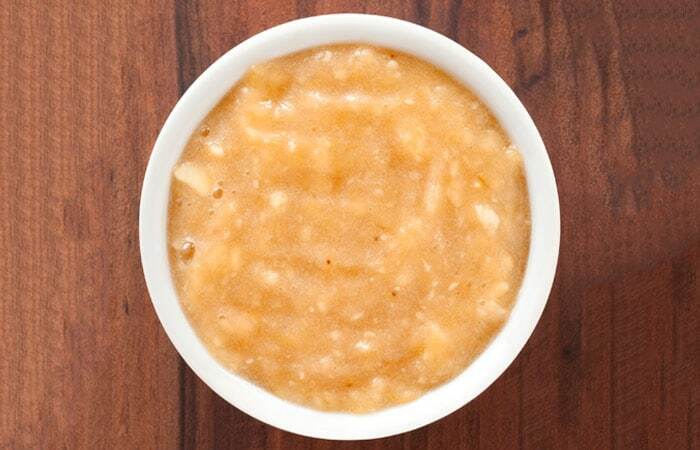 Banana hair mask made at home is an easy peasy task, and who doesn’t like to eat a banana? But at the same time, a banana hair mask can give you a lot of trouble while you are trying to take it off by washing your hair. So let’s discuss homemade banana hair mask recipes which are easy to make. 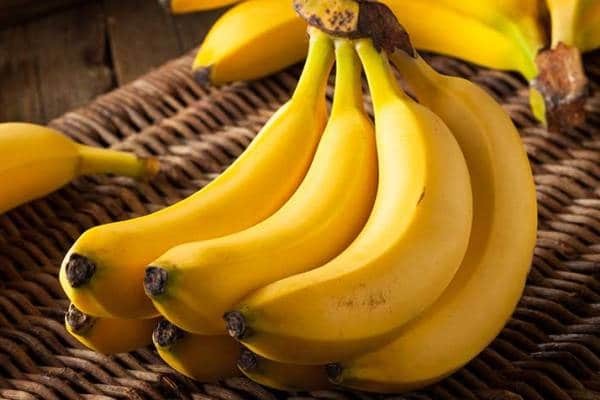 If you do a lot of styling which leaves your hair frizzy and lacking luster then this homemade banana hair mask is for you, there are alternatives to the ingredients which will make it an easier task to make this mask. The quantities mentioned above is for hair that is shoulder length. 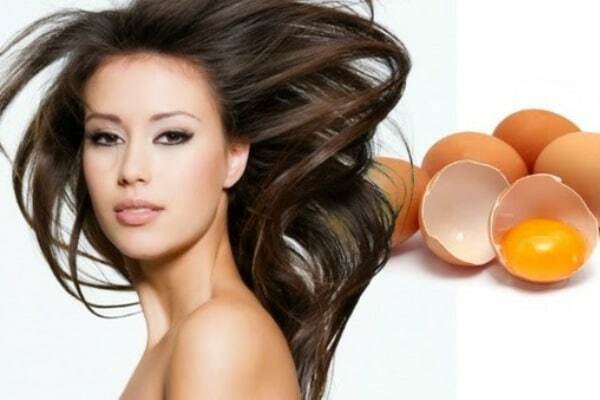 You can increase the quantities in the same ratios for longer hair. While preparing the banana hair mask at home, remember the more your hair is damaged and chemically withered, the longer you will have to keep the mask on. In a bowl mix all the ingredients to form a smooth smoothie mixture. Part hair with a big toothed shampoo comb and use this mixture on the head with fingers and then smooth out to the strands. Coat the strands of hairs. Then, use a plastic cap so that it doesn’t drip and fall all around your face. Keep it on for at least 15 minutes, and longer as I already mentioned, for more damaged hair but not exceeding 35-40 minutes. A proper rinsing is essential to lock in the new found moisture. Since I already mentioned that banana is hard to get off from the hair, firstly bend your hair down and let the tap water run thoroughly through the hair and see how much is cleansed. Next, shampoo your hair, and again rinse in the same way under running tap water. Take a shampoo comb and comb out your hair, and keep rinsing the comb to get the banana flakes out of the teeth of the comb. Again rinse under running tap water. And now lastly take one mug full of water, mix 5 tbsp honey and mix it, and then rinse for the last time with this. You can also use beer rinse or vinegar rinse (5tbsp) mixed in one mug of water. Do not abrasively towel dry, press gently and towel dries your hair. Your hair will surely turn extra soft and silky. These are the two wonderful banana hair masks for shiny and lustrous hair, their preparation and how to take them off the hair. Carrots and bananas provide a multitude of benefits for healthy hair and hair growth. The deep conditioner recipe adds shine and luster to the hair, reduces dandruff, removes build-up, reduces hair loss and preserves natural elasticity. 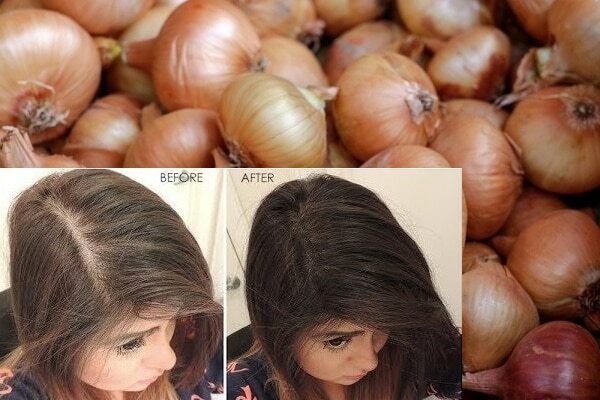 With the weekly usage of the recipe, you can get rid of itchy, dry, flaky, frizzy hair and soothe the scalp. The recipe is excellent for all hair types and even those with dry and brittle hair. Chop the carrot into tiny cubes and boil it until it softens. Add yogurt, olive oil and honey to the fruit and vegetable chops. Add the honey, if you don’t mind the sticky feeling. Honey adds extra shine and luster to the hair. Blend all the ingredients in a blender until you have a smooth paste. Comb the hair gently and ensure there are no tangles. Start applying the mask by starting from the scalp area. Cover the scalp generously with the hair mask. Cover the hair with a clean shower cap and leave it on for at least 45 minutes. For best results, let it sit on the hair for 2 hours. Rinse the hair with water. Use a mild shampoo if required. Ensure the hair does not have any mask residue left behind. You will not need a conditioner. Blow dry (if required) your hair for magically soft and lustrous hair. 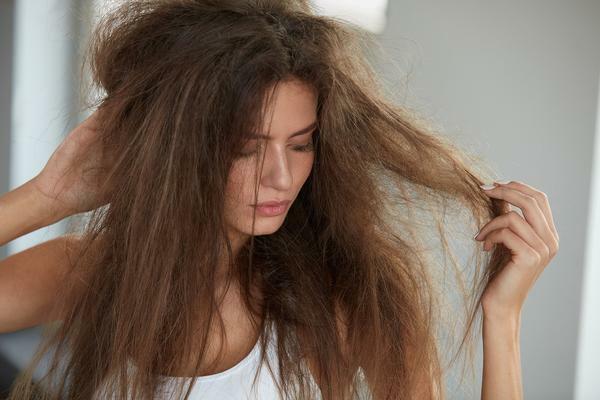 After the wash, your hair can get super-tangled, and it may take some time to get rid of them. Once done, you can expect super shiny, bouncier and clarified hair. Here’s one more simple recipe you can try while you have your hands on the carrot and banana! Take a medium-sized carrot and grate it into small pieces. Rub the grated carrot on the hair and let is stay there for 15 minutes. Rinse the hair and use a mild shampoo if required. You’ll have soft and clean hair, but your bath drain might require some cleaning. It’s a good idea to collect the large carrot pieces as they will block the drain. Celebrate your newfound soft and silky hair but without the banana flakes!